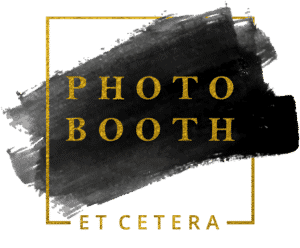 Book your photo booth online. Please fill in our online booking form below and we will send you confirmation email shortly with link/bank payment details to pay $100 deposit to secure your date and package. Alternatively, Please contact one of our team members if you need any help.